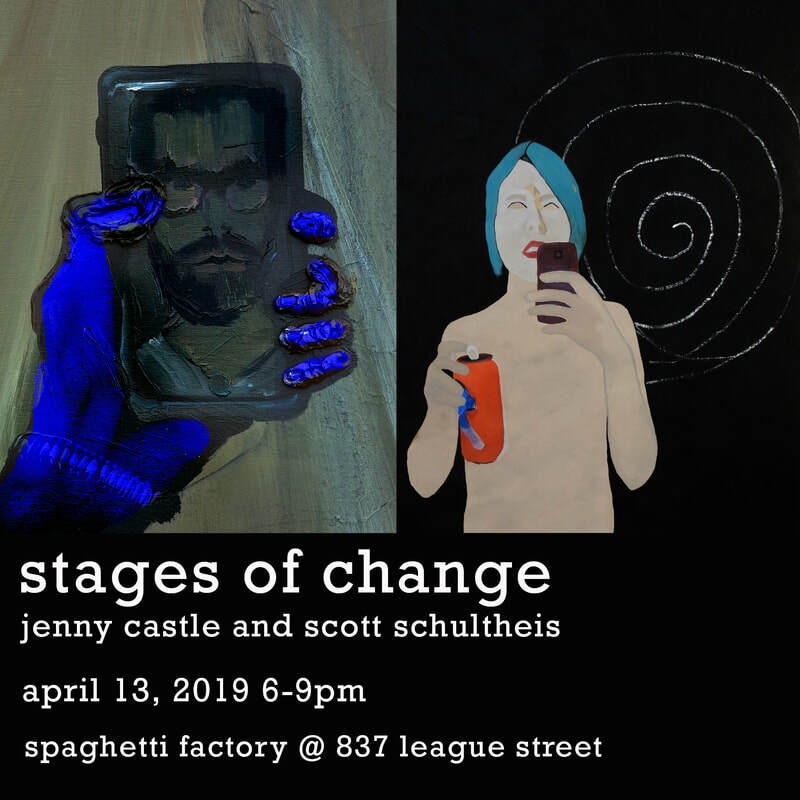 multiple artist rented studio spaces in the 837 League Street building, which, as one of the many stories goes, was formerly a spaghetti factory. It continues to be multi use, for studio production, exhibitions, and education. It is currently full of possibilities. See below for current happenings.